There are some memories that last a lifetime simply because of how momentous they are. Your proposal should be one of them, because the act of asking someone to bind themselves to you for life is kind of a big deal – and responding “yes” to that question is equally significant. In this feature, we picked the brains of Nabila of LYNX Marriage Proposal, a proposal planning service, for her top 10 romantic proposal venues in Singapore. 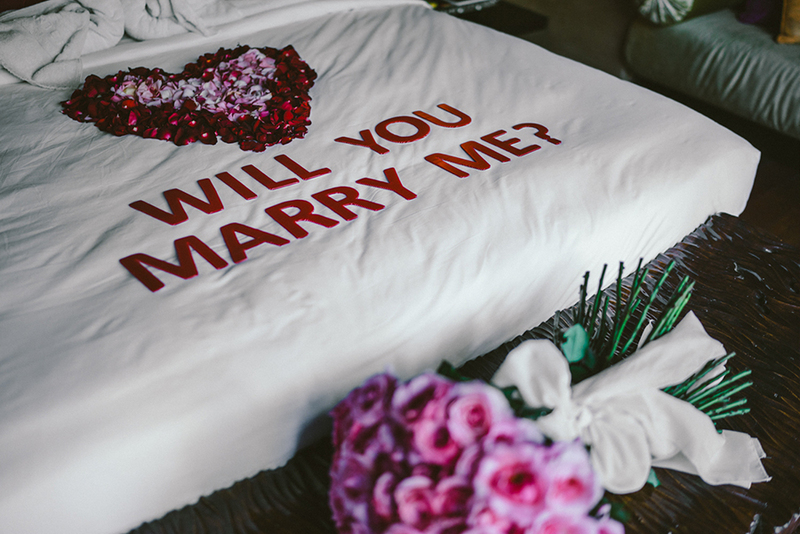 With her wide-ranging list of proposal places from hotels to yachts, you’re sure to find the perfect setting to pop the question, regardless of whether you’re a sporty couple, glitzy and glamorous, or you enjoy the simple things in life! Nabila: Are you a gentleman who values privacy over everything else? Then this is definitely the venue for you! - Not all 5-star hotels are willing to cooperate to set up this kind of event. - If you bring big decorative items, you may need access through the service areas, and you will need advance permission from the hotel manager. - Some hotels have restrictions on helium balloons. - Make sure the decorations are romantic – not too much nor too little, and do not damage the hotel’s property. 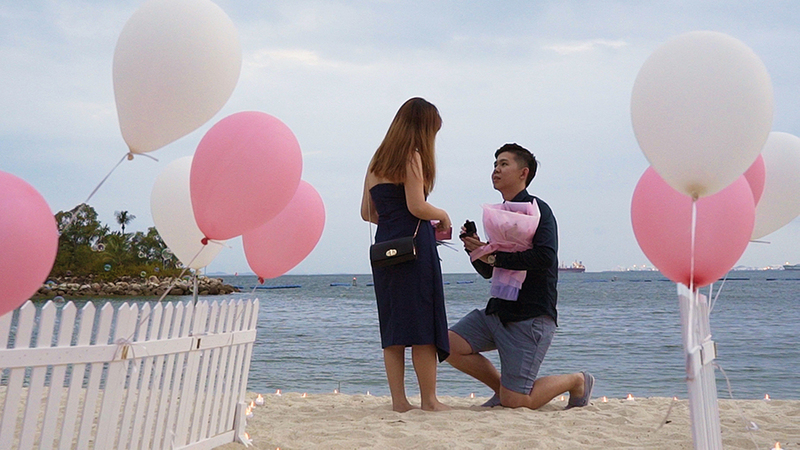 Nabila: Sand, blue sea and ocean breeze – who wouldn’t love a proposal at the beach like this?! - Outdoor events risk the possibility of rain. You should have backup plans prepared in advance so you can immediately move in the event of a sudden rain. 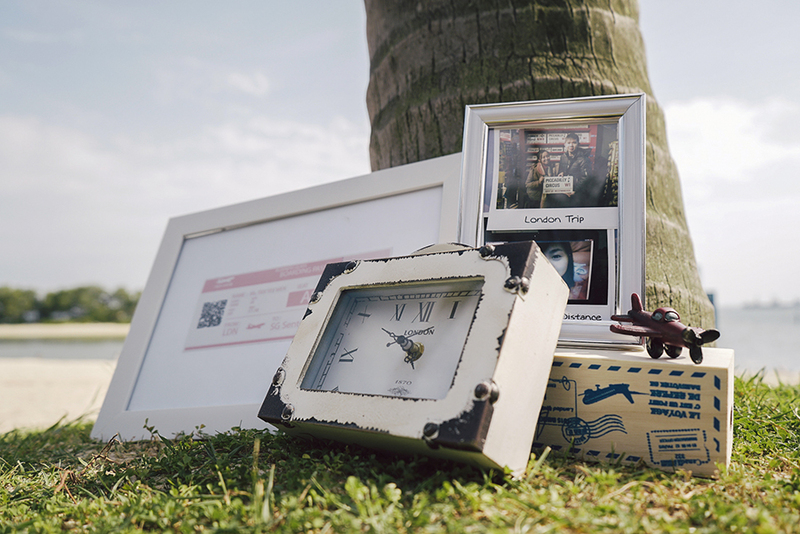 - The logistics of moving decorative items and other things can be a nightmare, you need very careful planning. - There may be a lack of public facilities such as toilets, restaurants, etc. - Check the first and last ferry schedule. Nabila: Wanna feel like your proposal is set in Alice in Wonderland? You should seriously consider Gardens by the Bay. - As with Lazarus Island, outdoor events risk the possibility of rain, so you should have a backup plan prepared. 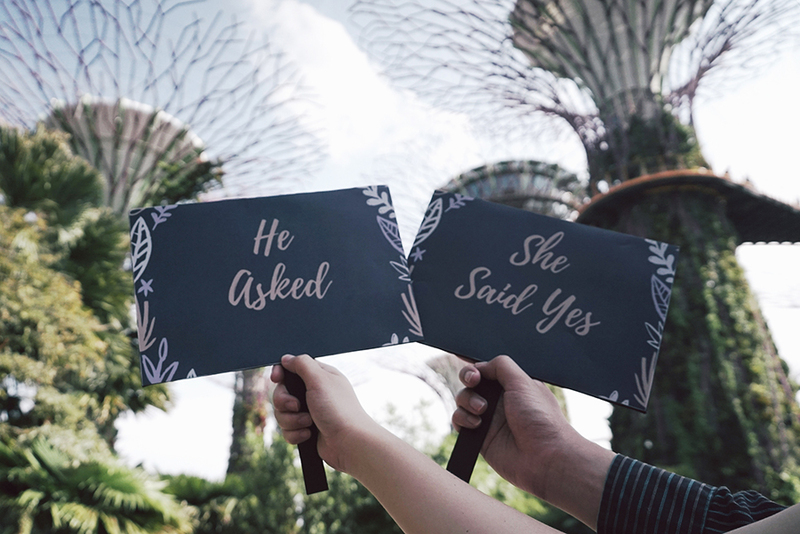 In this case, the Flower Dome is the perfect backup proposal spot! - Gardens by the Bay gets very crowded with tourists. You will need to find the perfect spot for a simple yet meaningful proposal. - Activities that potentially disturb other guests may be prohibited. - You can end your night with the Garden Rhapsody dancing light and music show. 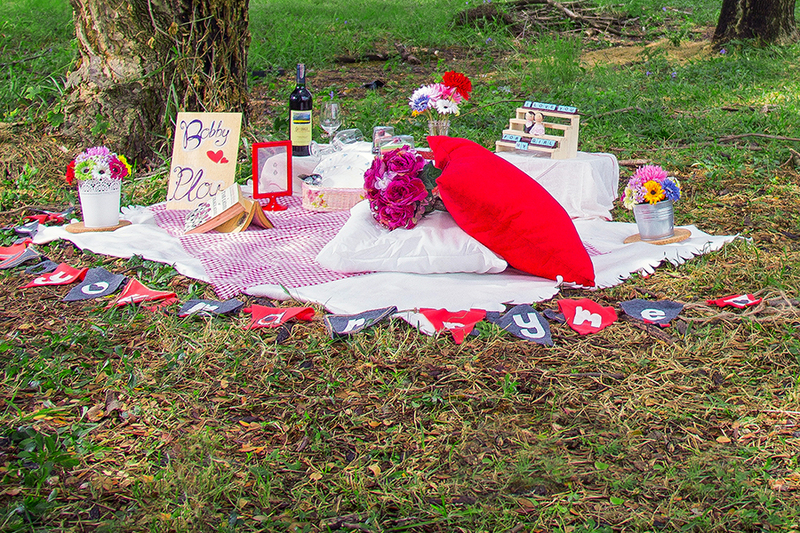 Nabila: Imagine spending quality time with your loved one having a romantic picnic accompanied by light acoustic music from your own private guitarist! Just wow! - Respect the park’s rules. Parks may have different requirements. The Singapore Botanic Gardens is the most strict. - Have a backup plan in case of rain. - If the weather is too hot, this may dampen the mood of you and your loved one. - Many locals hang out and do sports here. This may disturb the overall atmosphere you’re trying to create. You will need to find the best spot for your proposal plans. - Sometimes there might be recreational events or large-scale activities. Be sure to double check this in advance and find a backup venue. - Picnic décor may be bulky, you may need help from friends. Nabila: A rooftop garden with a city panoramic view! - Many school activities and pre-wedding photoshoots are held here, so plan your proposal spot and timing carefully. - There are no trees here, so the sun could be burning hot during the day. 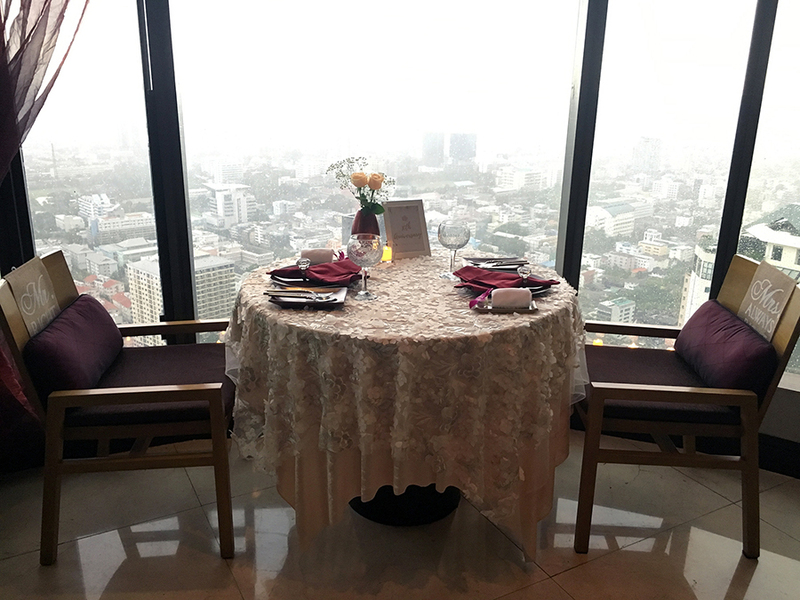 Nabila: A classic yet timeless proposal over dinner at a fine dining restaurant overlooking the beauty of Singapore. - The restaurant will be crowded on weekends. Book in advance for the best spot. 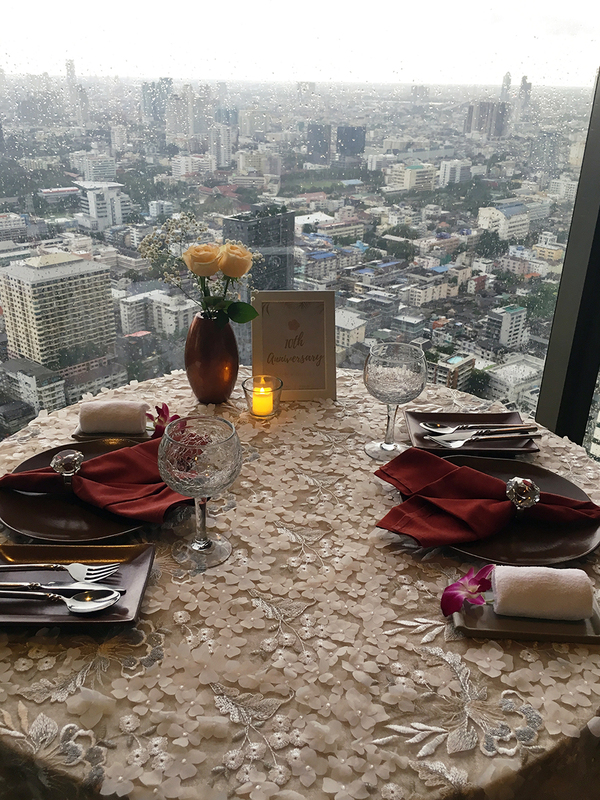 - Creating a proposal plan for a dinner is very challenging because of the limited space and activity, so you need to be very creative in planning the scenario to avoid it being boring and predictable. - Decide whether you want to propose before the appetizer, main course, or dessert, because each creates a different feeling. - Agree with your photographer in advance on which side you will be kneeling down for your proposal. You don’t want to be blocked by the table in your photos. - Carefully select a champagne or wine that pairs well with your food. - Most restaurants require special table decoration to be set up before opening hours. 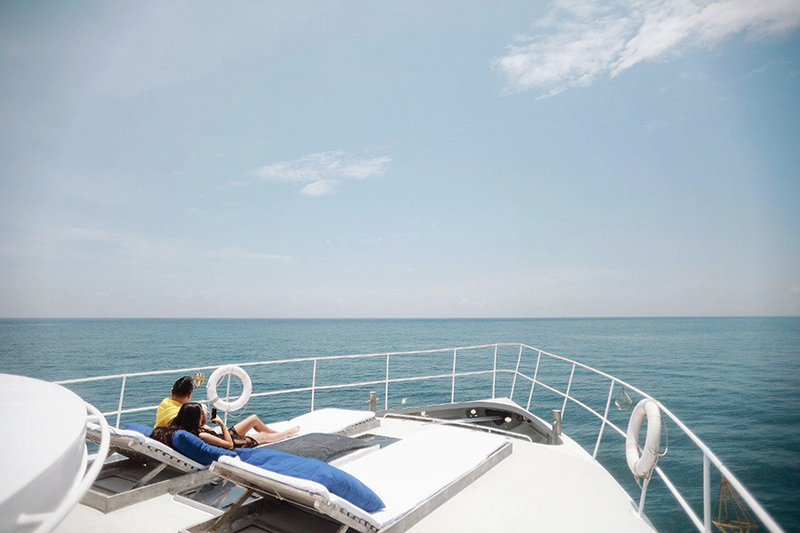 Nabila: Luxury on the open seas, what can be better than this? - It can be very windy on a yacht, so carefully select the type of the decorative items and their placement, especially for outdoor sections, so they don’t get blown away. - You should prepare your proposal scenario based on which part of the yacht you prefer, such as whether it will be in the bedroom, on the deck, or at the dining area. 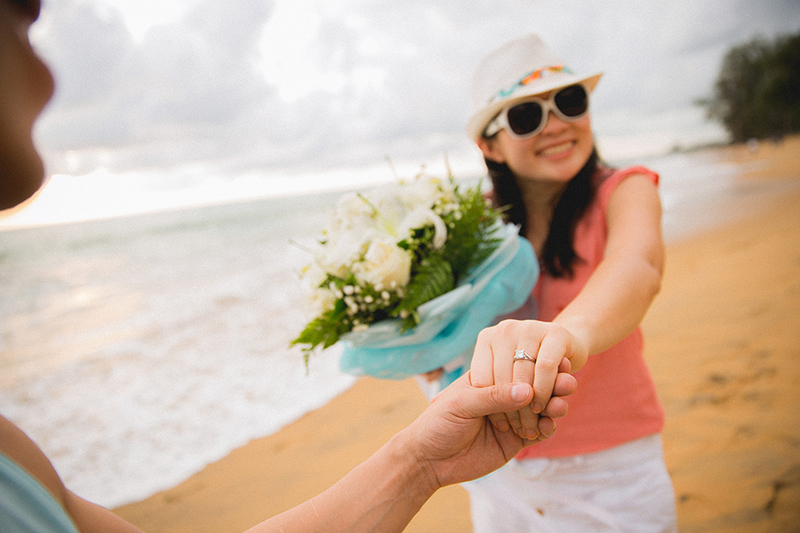 - You can add several activities to make the proposal feel more grand, such as parasailing carrying a “Marry me” sign, or another boat signalling the proposal, or a scuba diver suddenly popping up and delivering a special gift. - Take motion sickness pills as a precaution. Nabila: Many girls dream of being proposed to at a theme park, why not make their dreams come true? - Theme parks are romantic but also very crowded with tourists, so consider this when planning your proposal. - Decorative items will be heavily restricted, so you need to be very creative about décor. - Any action that disturbs other guests will be strongly prohibited. Nabila: Modern, unique and elegant. 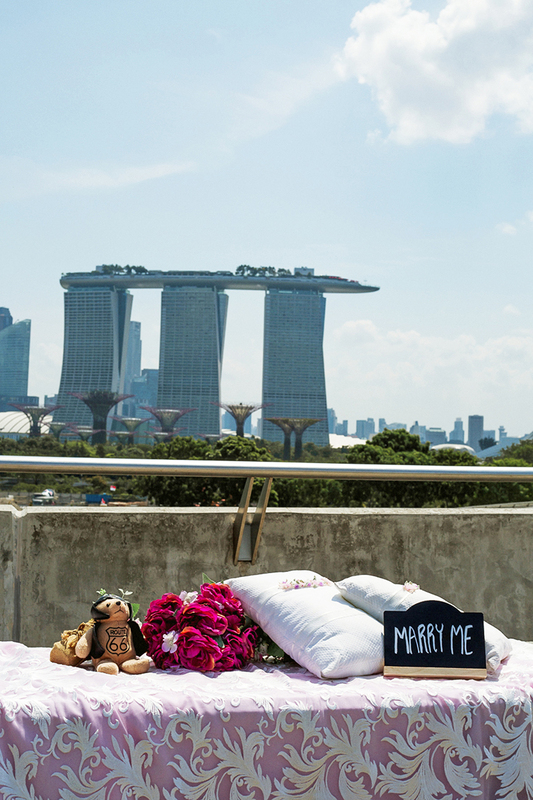 If this is your style, then have a one-of-a-kind proposal at this iconic exhibit. - Like proposing in a theme park, you need to be very careful about getting permission from the museum if you are planning anything more elaborate than just kneeling down to propose. - It is near impossible to bring heavy decorations, unless you book the whole floor for your proposal. - Be creative to mix the uniqueness of this venue and your proposal. - Choose a time that avoids crowds. - Note that photography is permitted without flash. - Plain and light colored clothes without patterns will look better in photos at this venue. Nabila: Thousands of fishes dancing around while you propose? Sign me up!! - Scuba divers carrying a "Will you marry me?" sign is too mainstream, surely you’ll want to come up with something more creative than that. - Dinner at the Ocean Restaurant could be an interesting option, but you need to package it with a compelling proposal. Thanks Nabila for your valuable insights, and there you have it Wedding Scoopers! 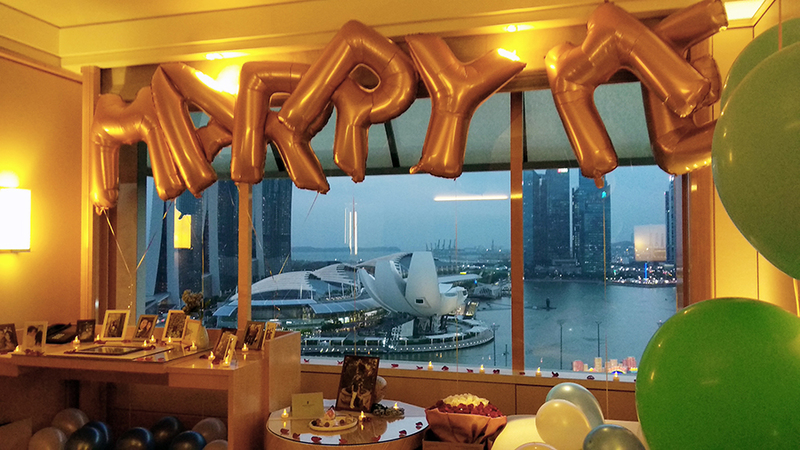 May you have marvellous and unforgettable proposals! Have a beautiful proposal to share? Email us your proposals at info@theweddingscoop.com!